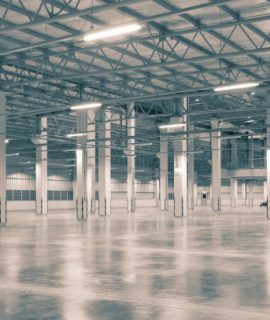 Tech-Dry® has a range of concrete densifier sealers that are specially formulated as concrete densification sealers for treating polished concrete or ordinary concrete. 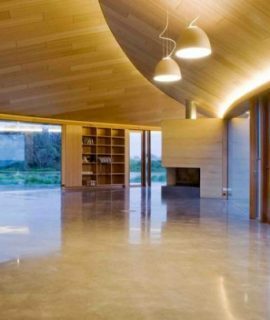 Tech-Dry® Lithium Densifier contains active lithium silicates which provide fast, efficient and super quality polished or ordinary concrete finish. Our Lithium Densifier Premium is an advanced concrete densification sealer that not only provides concrete densification sealing but also offers excellent oil and water resistant properties to the finished concrete. Using Lithium Densifier Premium combines two applications (densifier sealing followed by oil and water proofing treatment) to significantly save labour and material costs. Tech-Dry® Concrete Densifier is an economical alternative concrete densification sealer offering good quality polished finish at a affordable price.